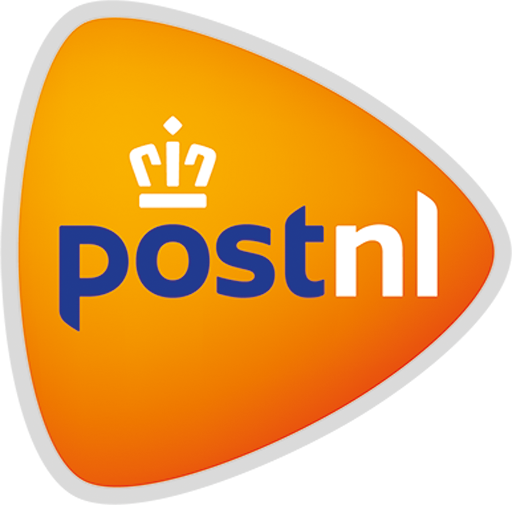 Why would you choose zwartzaadolie.nl? Fresh pressed with our own press! We strive to provide you with the best quality oil. For this we need to know the production process well, but perhaps more importantly, to continue to monitor well. Because we want to deliver a quality product, we have invested in our own press that presses the oil slow and cold out of the seeds. The quality of the oil depends on the way in which the seeds are pressed. This way we always know what we press and how we press. This way we know for certain that our oil is the best oil we can offer you! 100% pure and cold pressed! The oil is cold-pressed. We press your oil at very low speed (about 1 liter per 1 to 1.5 hours). This keeps the temperature very low (less friction). The seeds are not heated or roasted in advance for a higher outcome. This means that our oil is retained all its nutrients. We add nothing further and do not take anything out of it. We can afford this method through our small scale, passion and conviction in what we do. 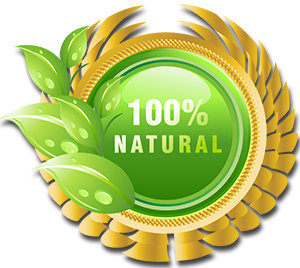 100% natural, and we want to keep it that way! We keep our oil free of E-numbers and preservatives and do not mix the oil with other cheaper oils or thinners. We sell a natural product that we want to keep pure. In our view, there is no place for additives that usually do more harm than good.